When you think of Bugatti today, you think of the Veyron and the Chiron. They are incredible feats of engineering, of course, but you could hardly see them as race cars (thought I wouldn’t say no if Bugatti were to ever make them into race cars). 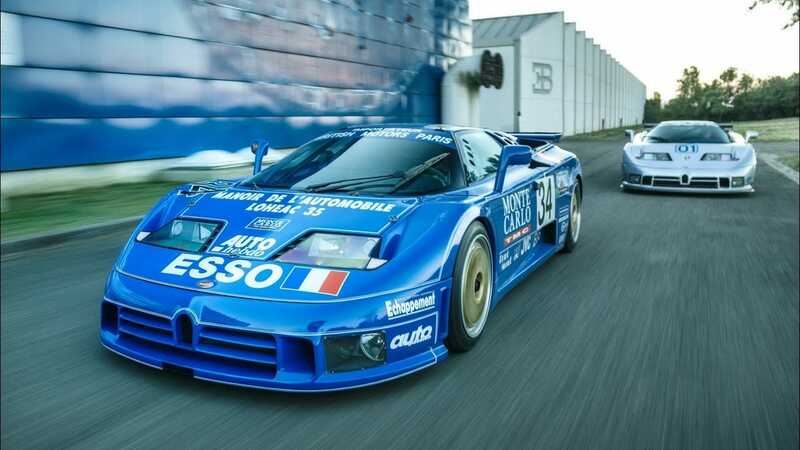 But just 25 years ago, Bugatti was racing in the legendary EB110, and a fascinating new documentary shows exactly how it did it.